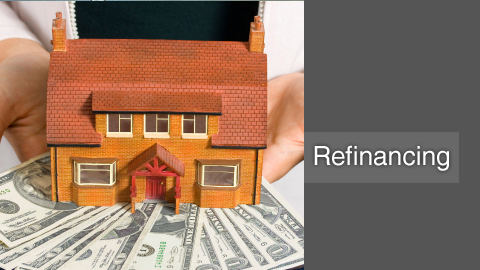 Depending on the credit markets, a debtor may want to refinance and replace an old obligation with a new one. The prime consideration is whether the debtor can refinance at a lower interest rate, thereby lowering his or her monthly mortgage payment. Other factors to consider may be found within the existing security instrument. For example, if there is a high prepayment penalty in the existing note, refinancing may not be advisable and very costly. A thorough examination of a borrowers loan documents will typically reveal the best course of action. Let us assist you in considering which option is right for your situation.